It's that time of month again...time for the arrival of our Ipsy bags! Ipsy is a monthly beauty subscription service. For $10 per month you get 4-6 deluxe samples or full size beauty items as well a a cute makeup bag. The theme of this month's bag is "Destination Beauty", so I guess travel. I'm not really sure why this is special since most sample size products are appropriate for travel. Anywho. Starting this month Ipsy will be working with new artists. The first artist they worked with, Klari Reis, designed this month's bag. The bag itself has a rubbery feel with jelly bean looking shapes. This is a deluxe sample size. 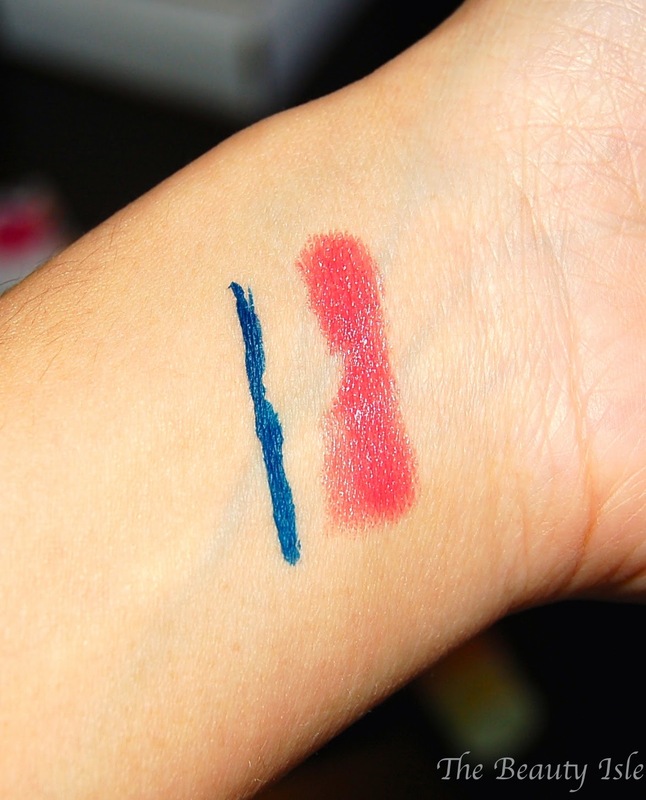 This lipstick feels super moisturizing and has a peppermint flavor which I love. I also feel like the mauve color would work for most skin tones. 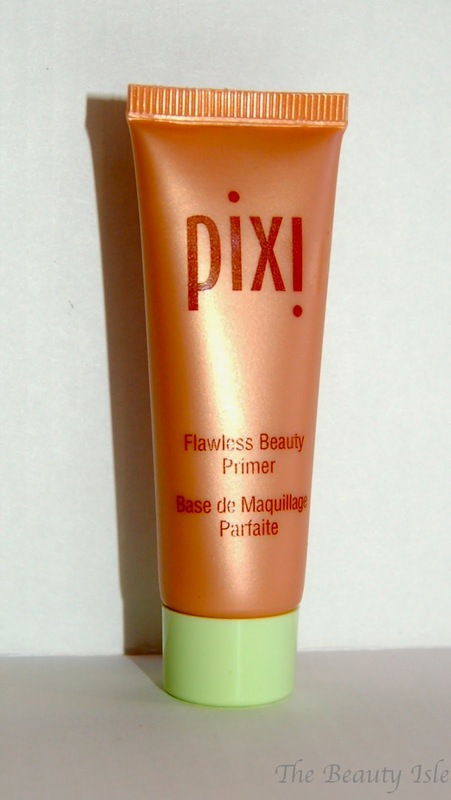 This is a mini size product which is sold on the Pixi site. 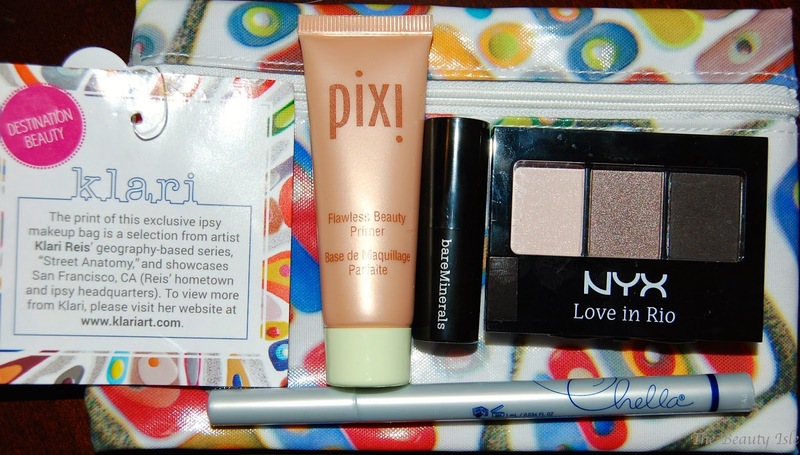 We've gotten a few Pixi products from Ipsy and I've liked each one. The tube claims that this will even the skintone and give a youthful glow. This primer is not clear and has a bit of a sheen to it. These colors are really pretty. 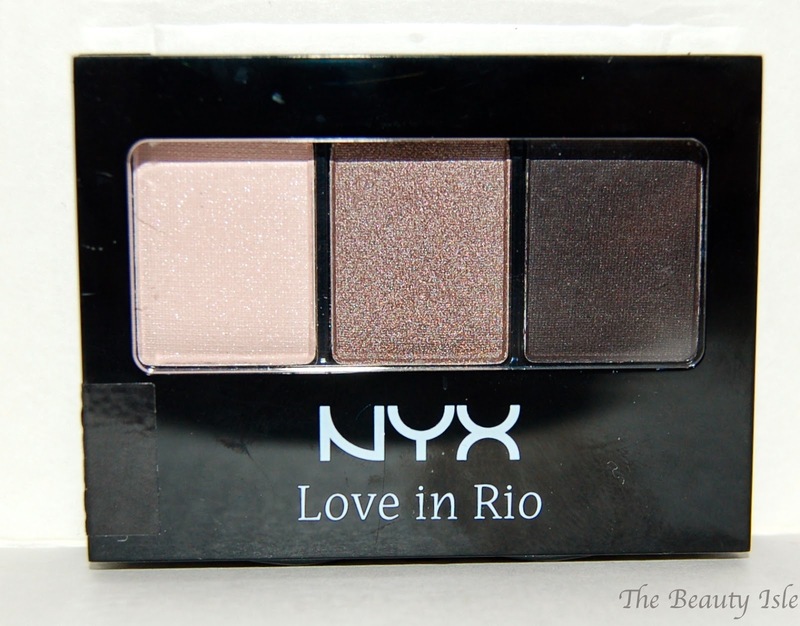 I plan to give this palette away since I have all these eye shadow colors in other palettes. Wow, this is a full fize eyeliner. The color is absolutely gorgeous. I can't wait to use this eyeliner. This was another impressive month for Ipsy. Although I only received 4 items, you can see that I still got my $10 worth and then some! I'm most excited for the lipstick and the eyeliner. If you're a beauty product lover like me, you'll love Ipsy. If you'd like to sign up you can click on my referral link anywhere that you see Ipsy in this post. What was in your Ipsy bag? What was your favorite item?? How about if you use the turquoise with a light hand, would that work for a less dramatic look? I'm wearing the liner today and it's just ok. It wipes away really easy. Glad I didn't pay for it! 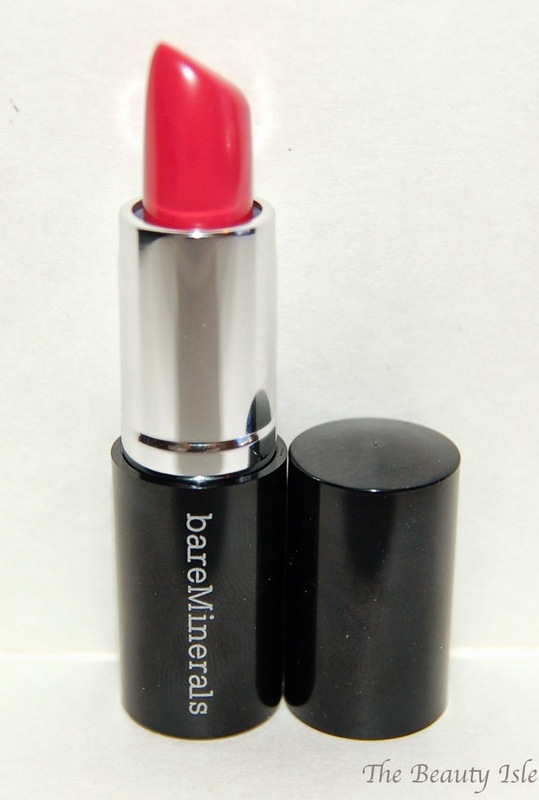 I am loving the Bare Minerals lipstick, I definitely want to purchase some now. I love how creamy it is and moisturizing, definitely something I look for in lippies. I can't wait to try the blue eyeliner, it's gorgeous! It def. is creamy, I love mine too! Lovely product you got dear ...specially the pixi primer and the blue liner! Yes, they are both really great. Thanks for visiting! Nope didn't get the quad but it does look gorgeous! For $10 I won't complain though! I really love that eyeliner! Lately I've been into wearing a lot of darker blues on my upper lash line because it appears softer than black & I love it! Yes, I love blue on my eyes too. Thanks for visiting!